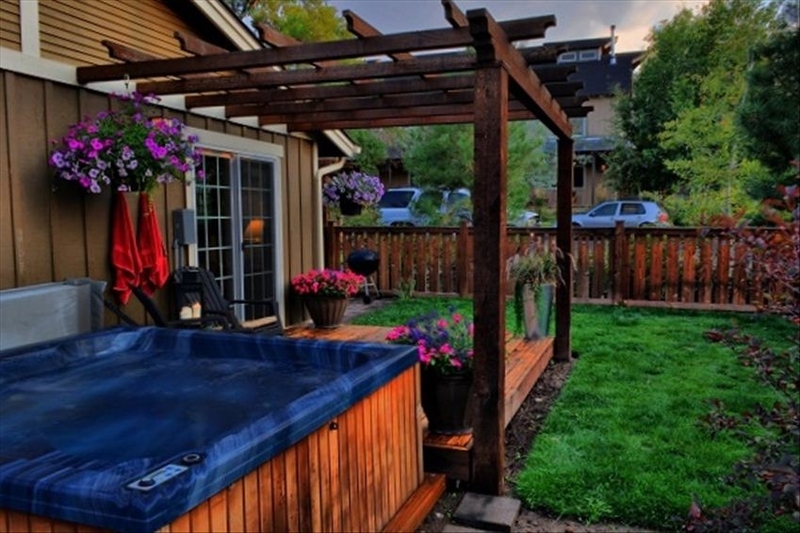 The Aspen Cottage is a beautiful craftsman style home in one of the most popular locations in Bend. 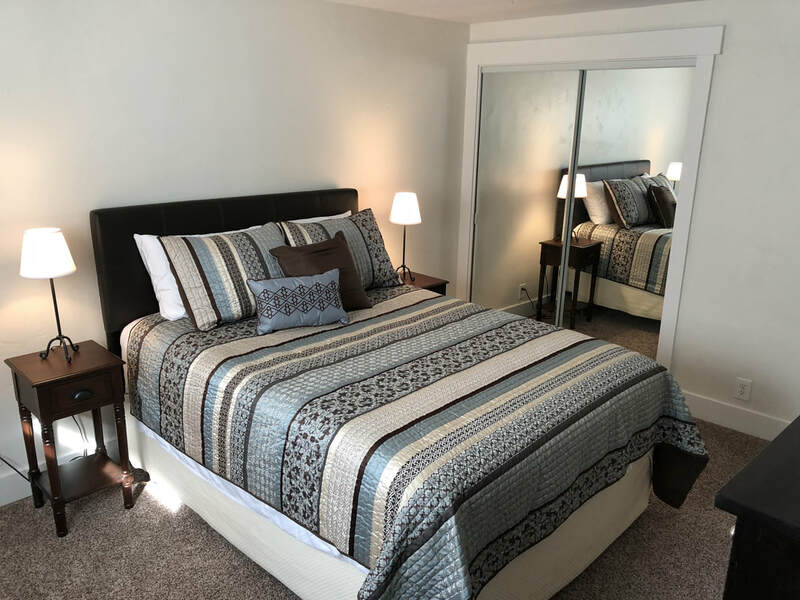 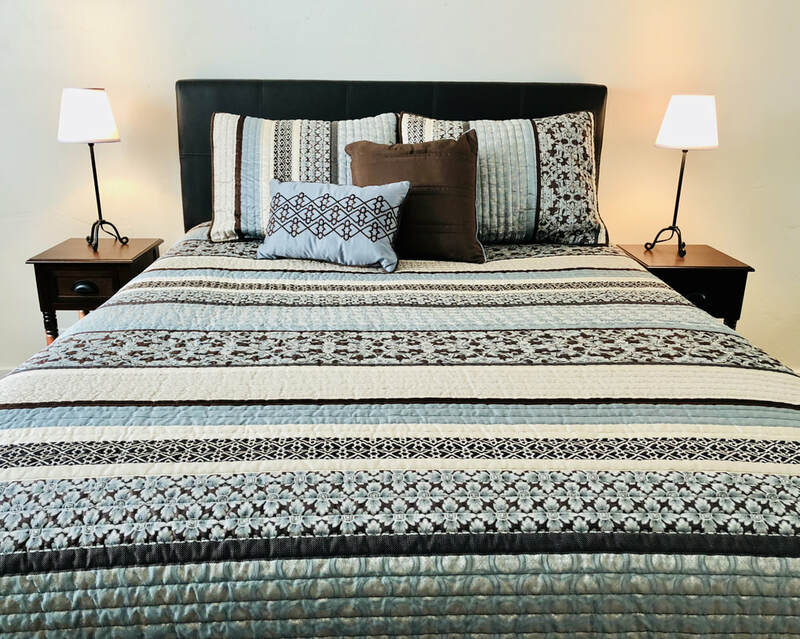 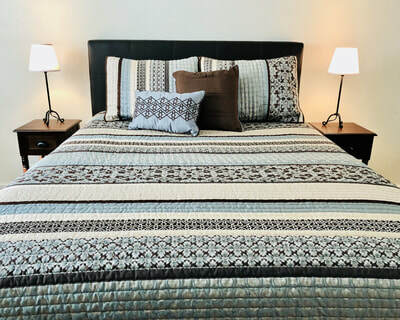 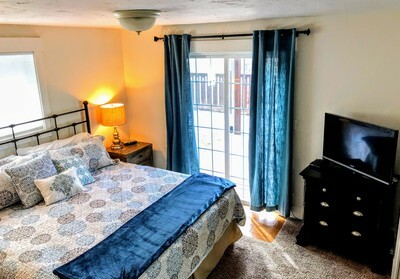 It was just renovated in March 2018 with new paint, new furniture, and new bedding and linens! ​This three bedroom, two bathroom vacation rental is perfectly designed to complement your Bend experience. 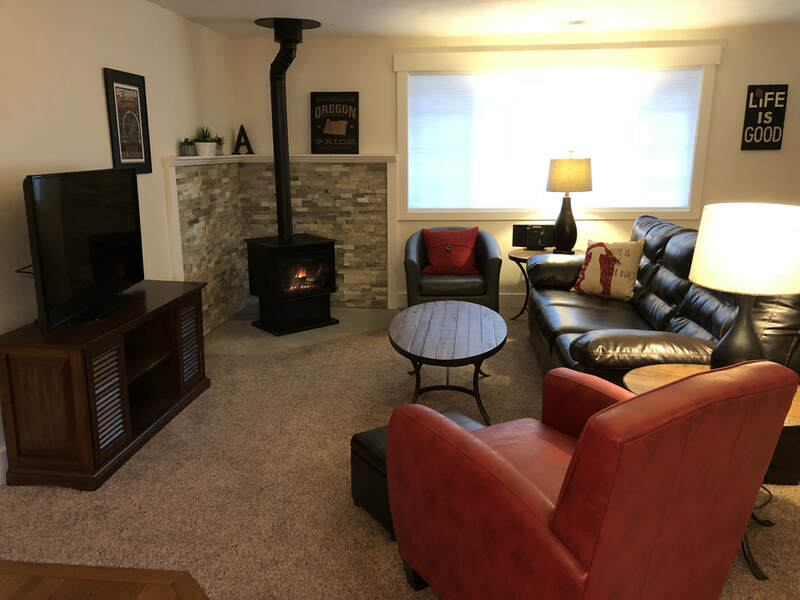 It is designed with a great room concept perfect for coming together, complete with a cozy gas fireplace in the main living area. Accommodating anywhere from two to six people, this house is complete with everything you need to truly enjoy your vacation. 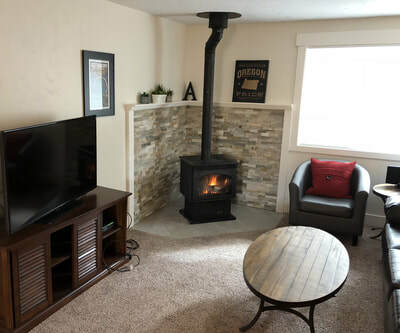 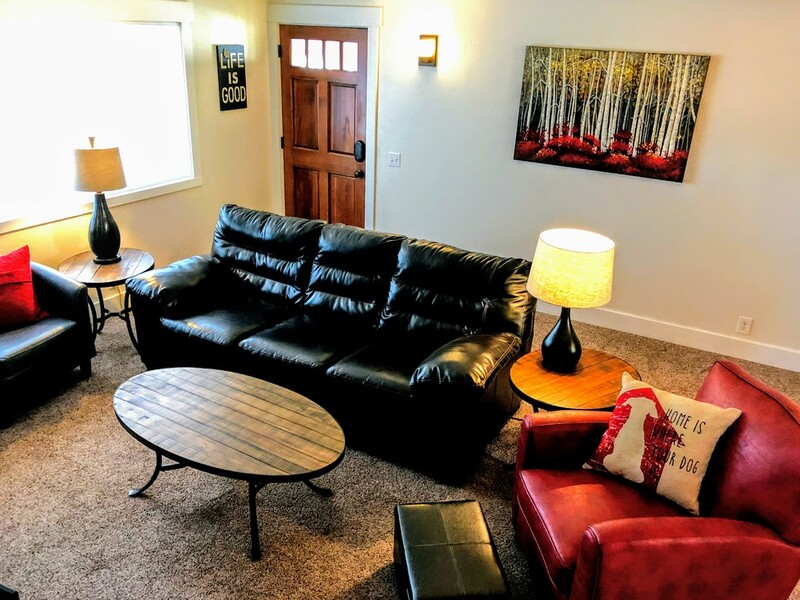 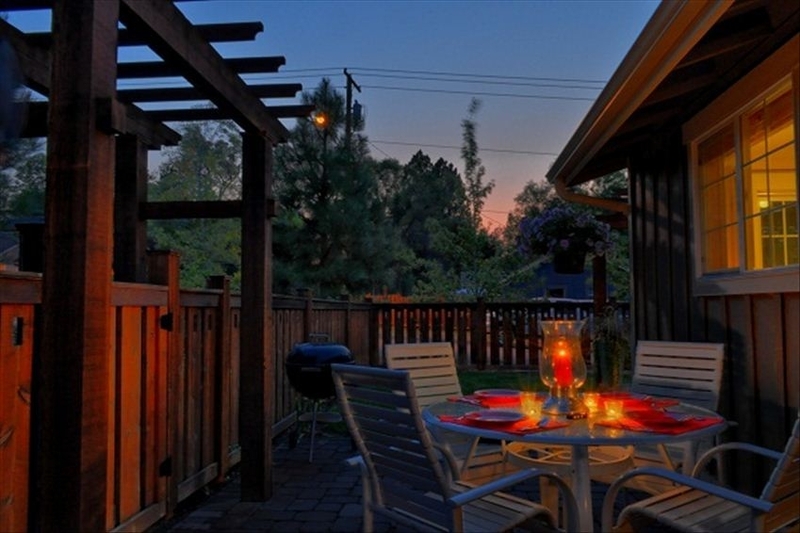 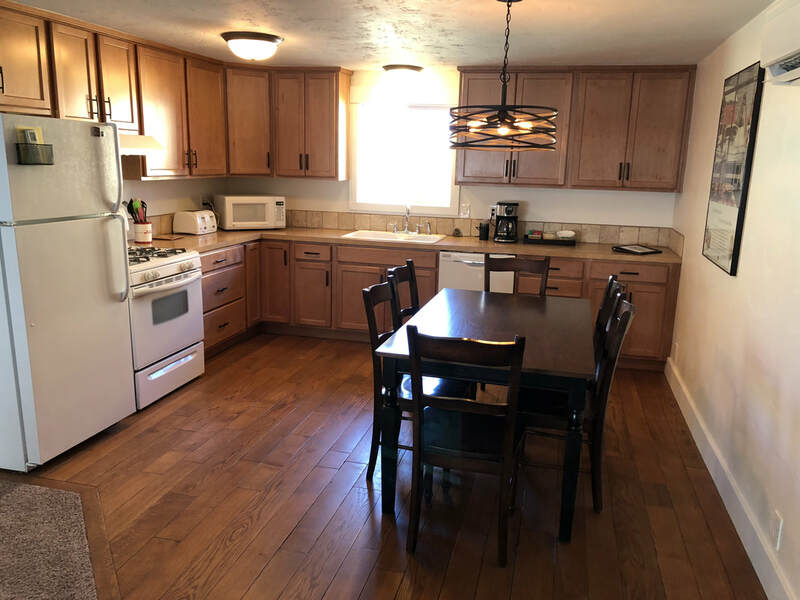 With a fully stocked kitchen, free wireless internet, private hot tub off the master suite, BBQ for outdoor grilling, and a private garage to store all your equipment, The Aspen Cottage is the perfect place to come home to after your day exploring Bend, Oregon. 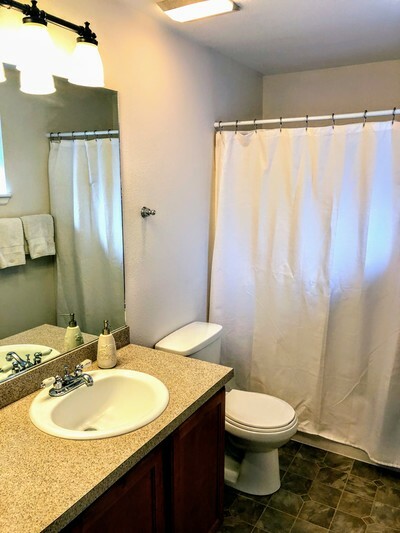 It is located in one of the most popular areas in the Galveston Avenue District. 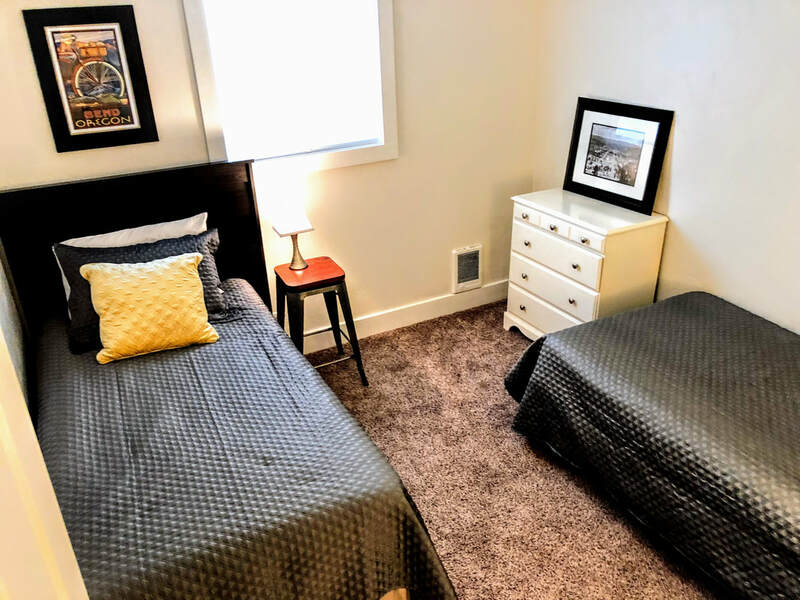 You can also walk through Drake Park to get to the historic Downtown Bend area, or the go the other direction to the Old Mill Shopping District. 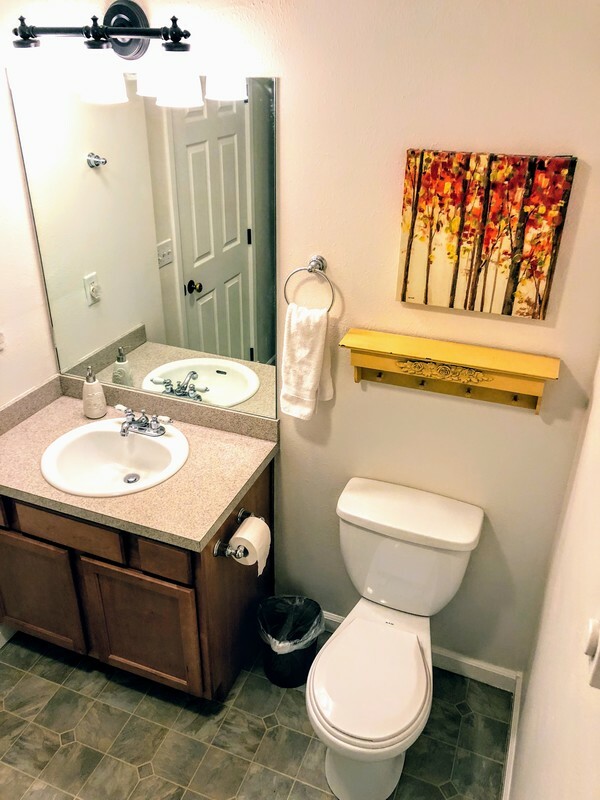 Both are just a ten minute walk. 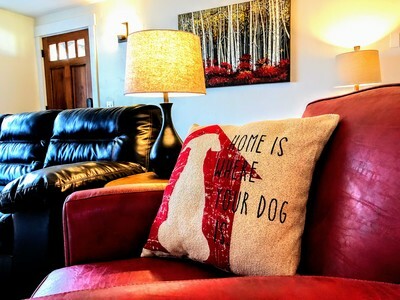 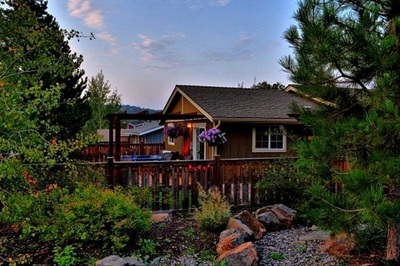 Be our guests at The Aspen Cottage to experience the best of Bend. 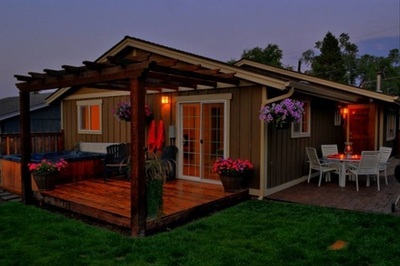 The Aspen Cottage for your Bend getaway!